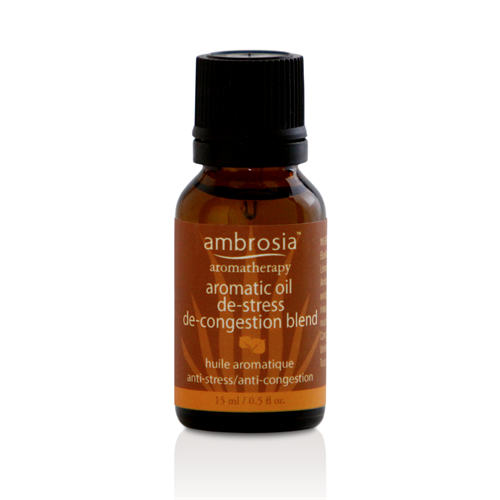 A relaxing essential oil blend to help decongest and rejuvenate skin. Rosewood and Vertivert Oil help to decongest skin while Basil and Lemon Oil fight the appearance of inflammation. 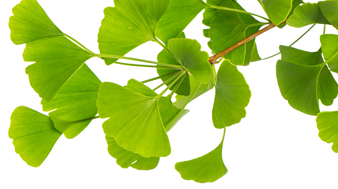 Vitamin E and antioxidant essential oils help fight free radical damage. Can be mixed with moisturizer or mask. Ocimum basilicum (Basil) Oil, Citrus limonum (Lemon) Oil, Aniba rosaeodora (Rosewood) Oil, Vertiveria graminaea (Vertivert) Oil, Geranium maculatum Oil, Rosa canina (Rosehip) Oil, Vitis vinifera (Grapeseed) Oil, Tocopherol. Mix a couple drops with a moisturizer or mask (we suggest Rosemary-Camphor Mask), or apply directly to clean skin before a moisturizer. Always follow with a moisturizer or mask. Never apply alone.